Today BJP Bharatiya Janta Party MP and union minister of Textile Smriti Irani visited Gujarat for campaigning of Lok Sabha elections 2019. Smriti took darshan of Somnath Mahadev in Gir Somnath and addressed rally in Patan. She slammed Rahul Gandhi and Congress in her address. 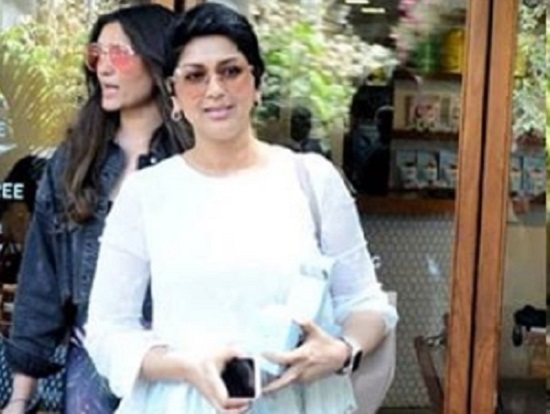 Recently Beautiful actress Sonali Bendre was snapped post lunch in Bandra area. 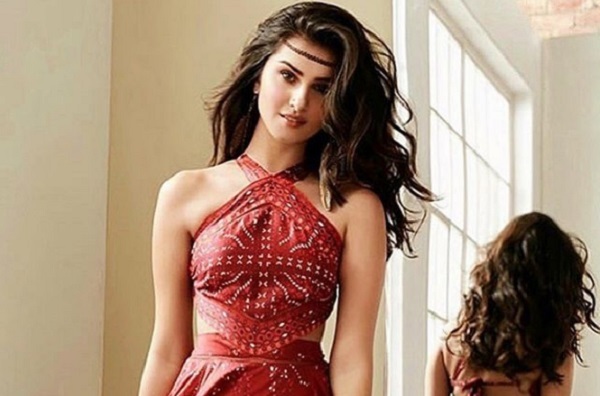 Sonali Beat Cancer Flaunts her Cancer Scars in her Latest Photoshoot.